It is because going to court is often prohibitively expensive, the Law Offices of Gregory Krasovsky assist clients in resolving disputes without litigation through various alternative dispute resolution procedures, including nonbinding and binding arbitration, mediation, mini-trials, summary jury trials, expert fact-finding and early neutral evaluation. Our alternative dispute resolution lawyers have, over the years, successfully resolved countless difficult cases. Sometimes courts will order litigants to engage in some alternative dispute resolution before a case can even come to court for the purposes of possibly avoiding litigation. 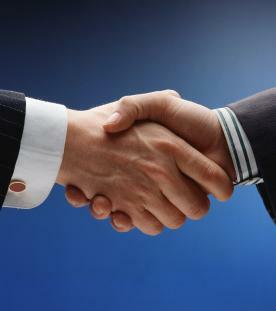 Generally mediation is the favored form of ADR in this regard. The attorneys of the Law Offices of Gregory Krasovsky not only work to provide ADR services to clients partaking in family law, personal injury, and other legal issues pertinent to the individual, but also provide ADR services to corporations and other entities attempting to solve disputes both domestically and internationally. Our attorneys are experienced in all forms of ADR and have worked under the auspices of the American Arbitration Association to help resolve high-profile cases. Contact our attorneys today for a free consultation. We can help advise you on which approach will most effectively and successfully resolve your case.